LEGEND: Peter Brock's 1984 Holden VK Commodore 'SS' Group 3 Sedan and Opel Monza Coupe at auction at Shannons later this month. MAY is going to be a bumper month for car auctions both here and overseas. 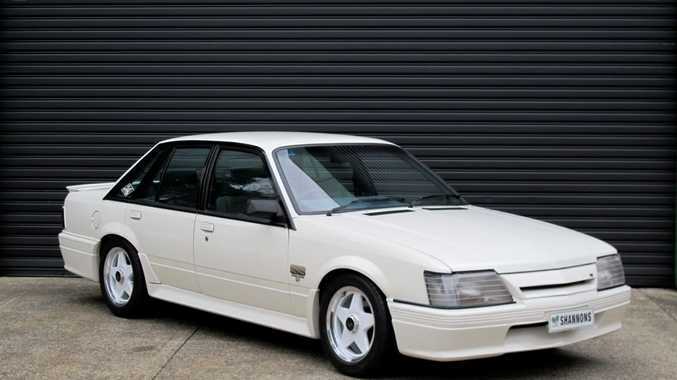 Shannon's Sydney autumn auction on May 30 sees the late racing great Peter Brock's 1984 Holden VK Commodore 'SS' Group 3 Sedan go under the hammer, this being the nine-time Bathurst winner's personal car while he ran HDT Special Vehicles. 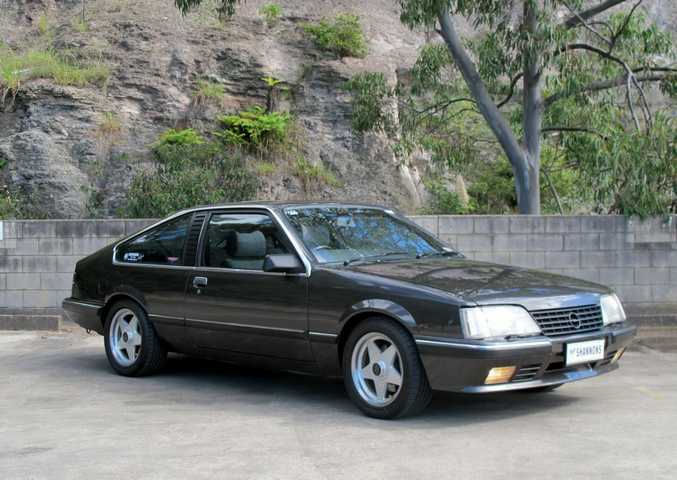 While this is expected to sell for between $80-100,000, the HDT car that Brock wanted to build - the 1984 Opel Monza Coupe he developed as the prototype of a future HDT Special Vehicle - is also up for auction and expected to go for even more, estimated at $100-120,000. 1984 Opel Monza Coupe. Photo: Contributed. For those with substantially more coin, why not head to Monte Carlo for May 14 and place your bids at the Sotheby's auction before taking in the Monaco Historic Grand Prix? 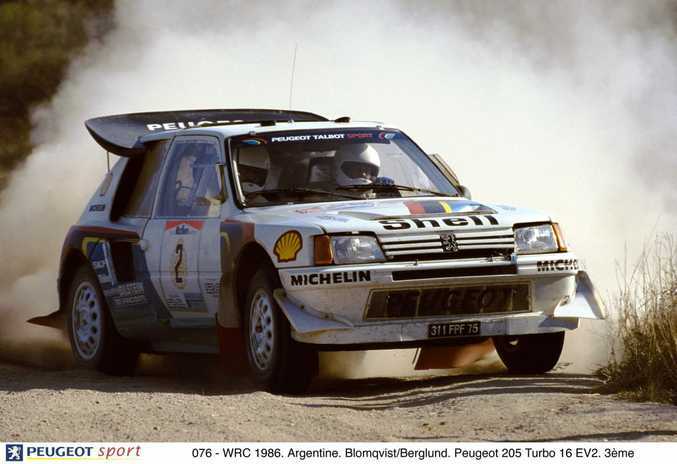 Race cars include the 1985 Rally Monte Carlo-winning Peugeot 205 T16 Group B with an upper estimate of 800,000 Euros. 1985 Rallye Monte-Carlo winning Peugeot 205 T16 Group B rally car. Photo: Contributed. 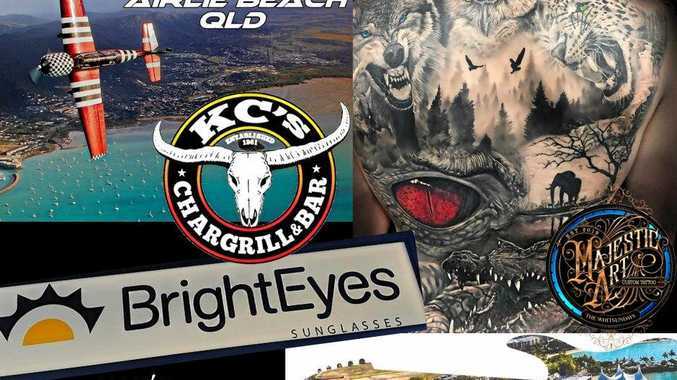 More to spend? 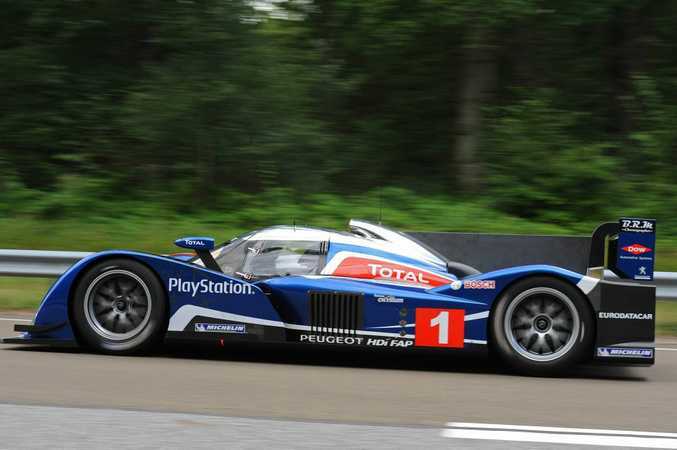 How about a crack at the runner-up from the 2008 Le Mans 24 Hours, a Peugeot 908 HDi Prototype for up to 1.6 million Euro. 2008 Peugeot 908 HDi Prototype. Photo: Contributed. 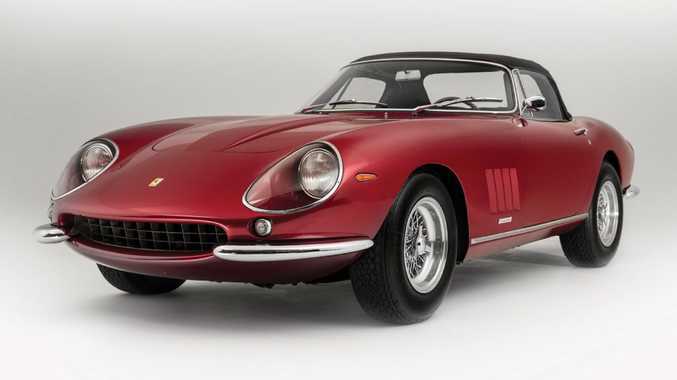 Place your bids then for a 1951 Ferrari 340 America Barchetta for up to 9 million Euro, or the headlining 1968 Ferrari 275 GTS/4 NART Spider with a, gulp, upper estimate of 23 million Euros.